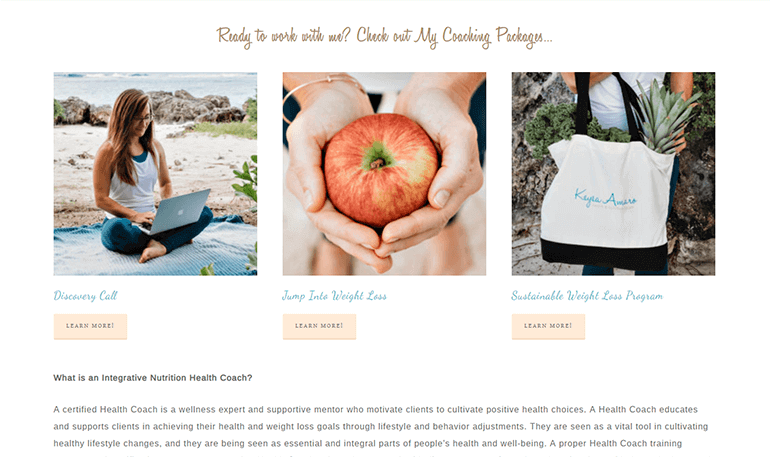 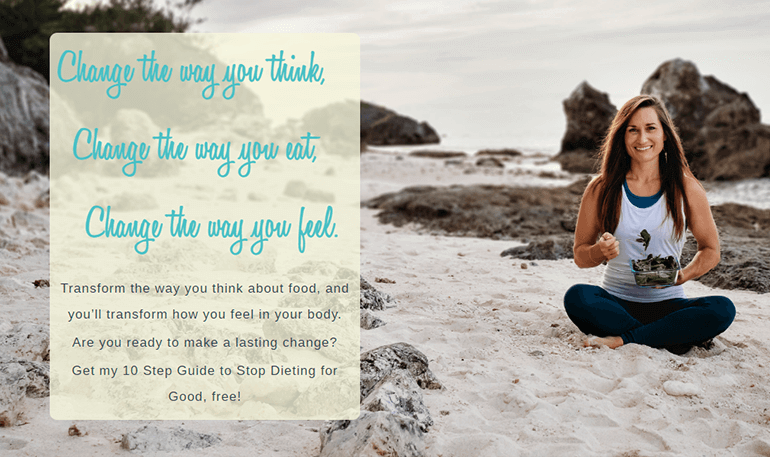 The task was to design and build a basic site for a health coach with photos and opt-in option, blog&podcasts. 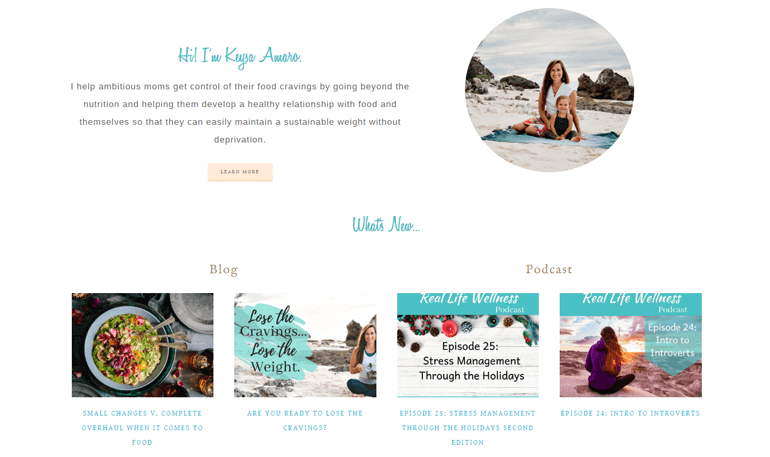 Market theme (Genesis framework) was chosen as the one meeting all of the client's requirements. 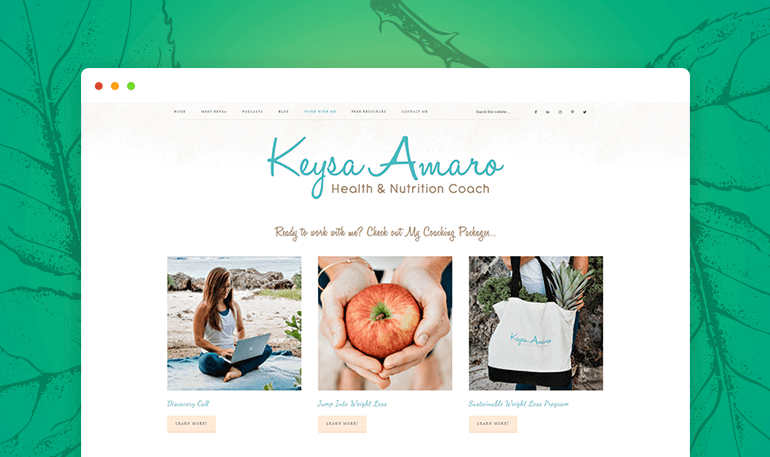 No PSD designs were created, so creativity and best practices were applied by developers to create an attractive website. 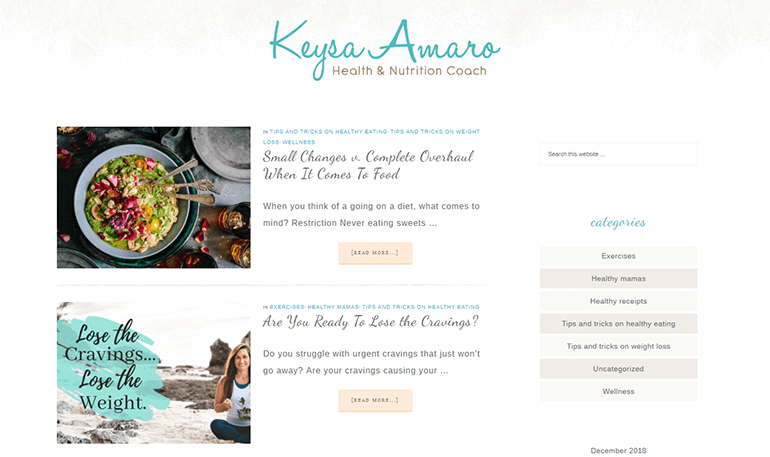 Keysa Amaro is a Health & Nutrition Coach who helps ambitious moms to develop a healthy relationship with food and themselves.